Free story – join my mailing list! 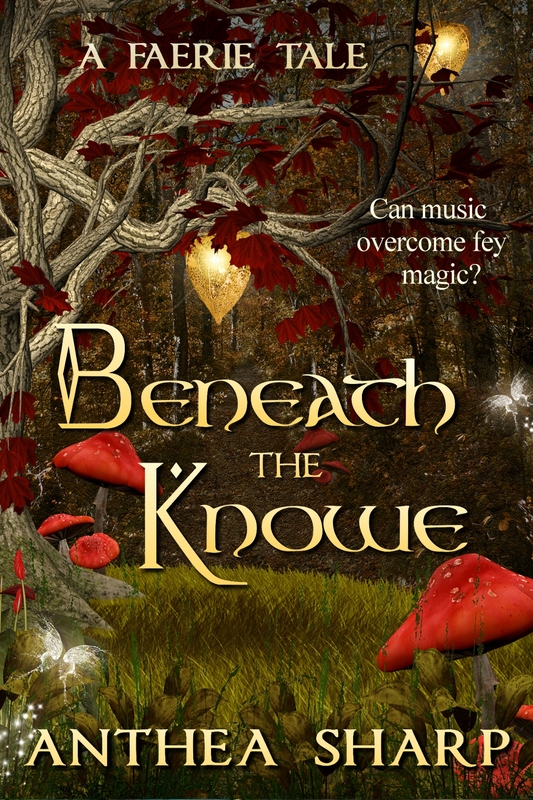 I’m offering a free copy of my short faerie tale Beneath the Knowe* to anyone who joins my new release mailing list. I never spam, and only notify you when I have a new release out. This entry was posted in Books, Feyland series news, New Release and tagged free copy, new release mailing. Bookmark the permalink. Be among the first to find out about new fantasy releases, special announcements, and reader perks. Plus get free reads when you sign up! Your privacy is respected, I never share your email and I never spam. Looking for Anthea’s alter-ego, romance author Anthea Lawson?